Here at Attitude Clothing, we take all kinds of alternative subcultures under our wing. 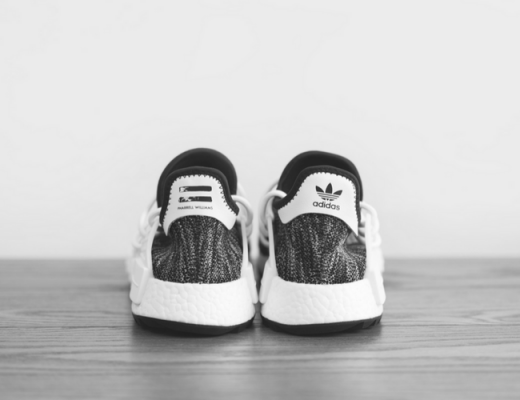 Alternative style isn’t just limited to the seriously spooky, other music and fashion subcultures such as Rockabilly also have a niche but passionate following that pride themselves on standing out from the crowd and celebrating the alternative spirit of railing against mainstream culture. We’re taking a closer look at all things Rockabilly – including where Rockabilly came from, what Rockabilly looks and sounds like, and how you can get the Rockabilly style for yourself! Dating all the way back to the 1950s, Rockabilly was one of the first instances of rock n roll music in the US. 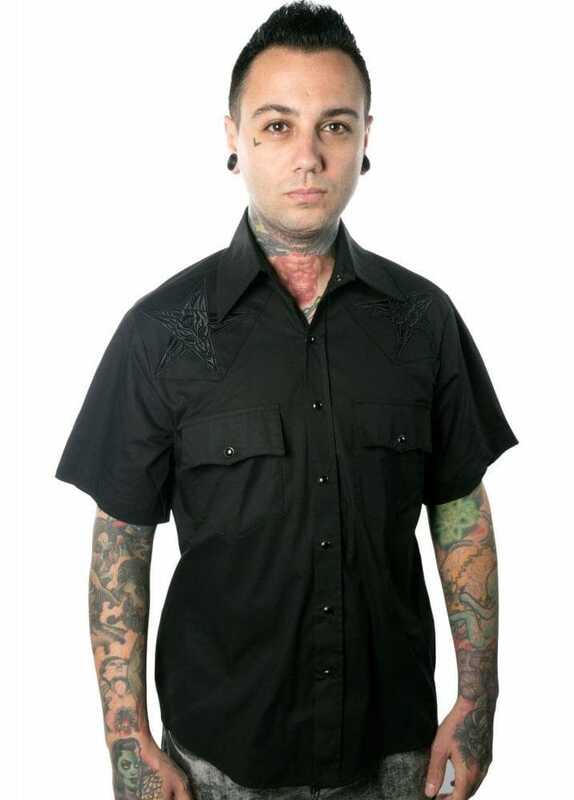 Rockabilly blended elements of country music such as bluegrass, and rhythm and blues to create a unique sound that brought about its own culture of music and fashion. Once referred to as “hillbilly music”, Rockabilly got its name from blending the hillbilly slur with the rock element of rock n roll. What Does Rockabilly Sound Like? Rockabilly is most often described as a blend of country sounds such as bluegrass, and rock n roll sounds such as rhythm and blues. This results in music with a strong rhythm, special sound effects such as delay (tape echo) and a distinctive vocal twang that emphasised the US South Western accent. Country stars such as Johnny Cash, Buddy Holly and Elvis Presley are credited with the popularisation of Rockabilly, and although Rockabilly waned in popularity beyond the 50s, the 70s saw a huge revival with bands such as Queen creating rockabilly-inspired music. This Rockabilly influence continues even today with artists such as the Black Keys and White Stripes borrowing heavily from Rockabilly sounds. What Does Rockabilly Look Like? Although many of the musical pioneers of Rockabilly were male, when we think about Rockabilly style we immediately think about women’s Rockabilly fashion. 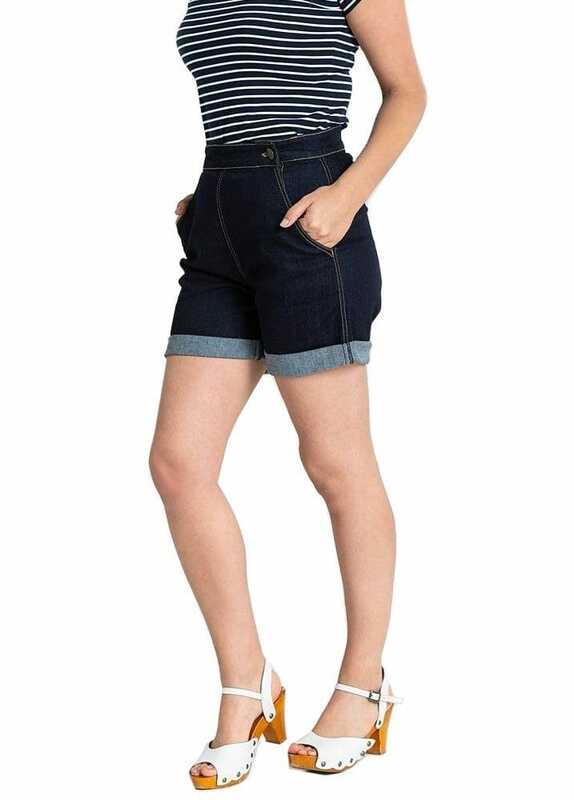 Rockabilly is a pretty quintessential 1950s style that features styled fringes, swing dresses, halternecks and heels. There’s a huge cultural movement around women’s Rockabilly style that promotes body positivity and an inclusive vibe that resonates with many women on the alternative scene. 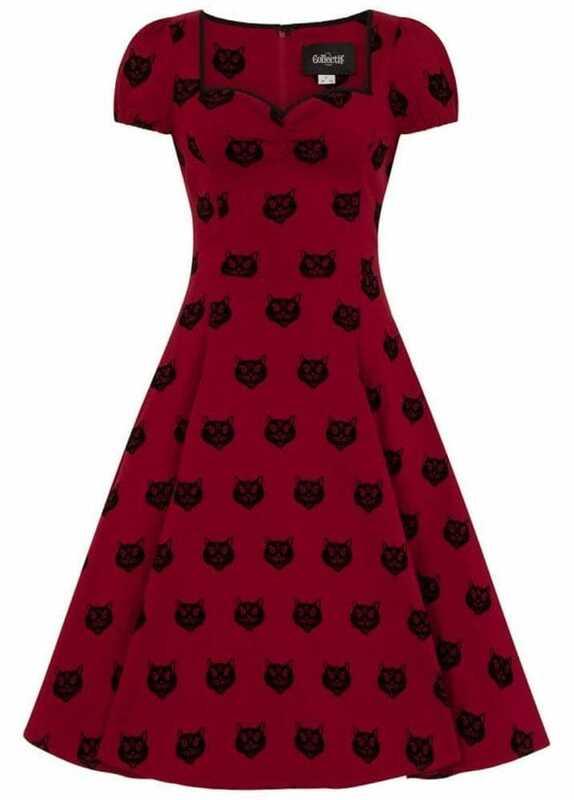 One of our favourite Rockabilly brands here at Attitude Clothing is Hell Bunny. 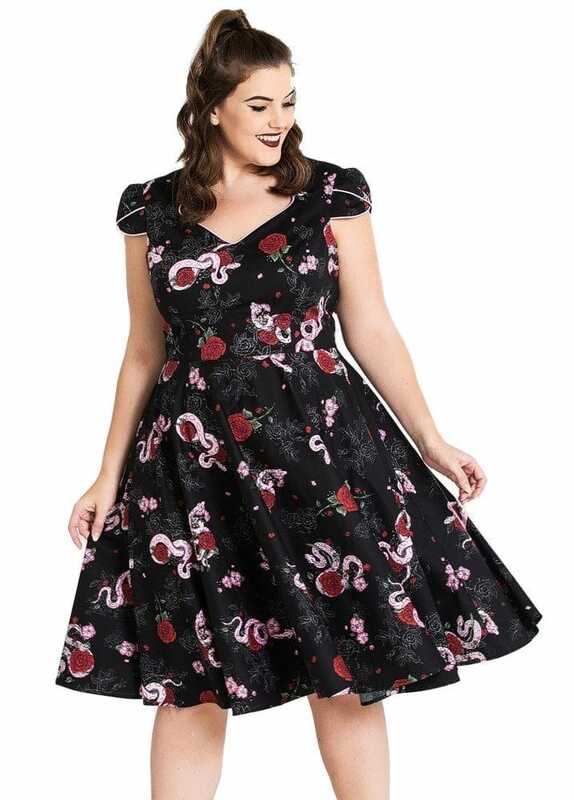 Specialising in 1950s era clothing, Hell Bunny know exactly how to turn a Rockabilly look, and have plenty of plus sizes available for curvy 50s fashionistas. Bordello Shoes also come highly recommended for a flavour of 1950s inspired footwear. 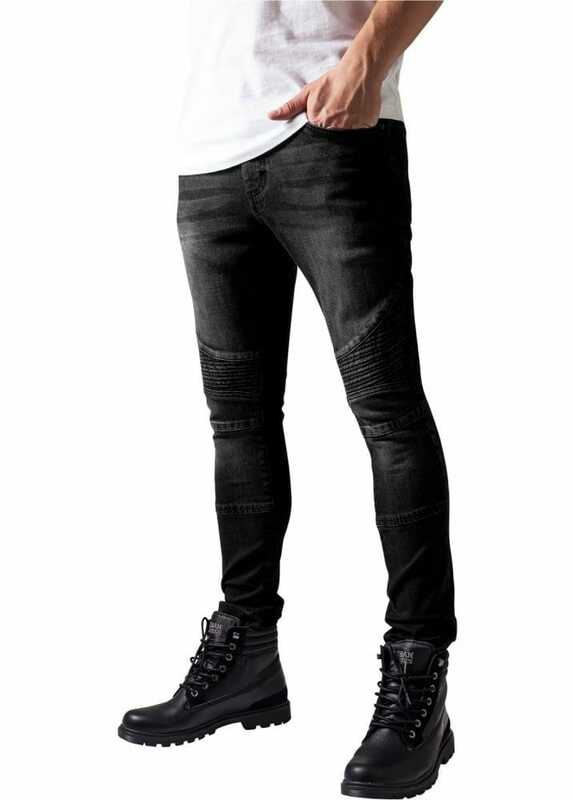 Alternative brands such as Dead Threads have a great range of short sleeved shirts that’ll do the trick, and we love Urban Classics for a good pair of slim fit men’s jeans. Make sure that your creepers have a 1950s vibe to them, you’re looking for a pair that could be mistaken for vintage men’s shoes so features such as patent and laces are going to help you achieve the look. 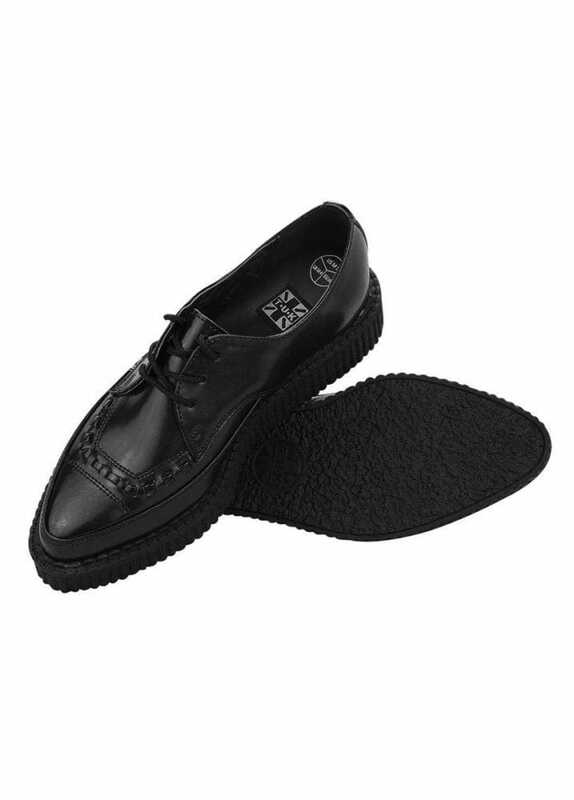 TUK Shoes have a great range of men’s creepers to choose from and there are definitely some 1950s styles in there! While some of the most popular men’s and women’s hairstyles of the 50s made their way into Rockabilly, the 1940s are actually the biggest influence on Rockabilly hair. Bettie Bangs, Victory Rolls and Pin Curls all reign supreme on the Rockabilly scene, so it’s useful for you to know how to achieve each of these styles! Let’s start with Bettie Bangs. This popular Rockabilly fringe style was first made famous by pin-up model Bettie Page. Bettie Bangs form a straight line across the middle of your forehead above the brow line – giving you plenty of room to style those razor sharp 50s eyebrows! Section off the front layer of your hair with a comb – this section should start from a third of the way back from the crown of your head. Make sure that the section you’ve separated out is thick enough, thin Bettie Bangs don’t work! Blowdry the section to check the length when dry, if they need to be shorter you can always repeat steps 4 and 5 again to take off a little more length! First becoming popular in the 1940s but holding their popularity throughout the 50s and the Rockabilly movement, Victory Rolls are another Rockabilly hairstyle that has endured throughout the decades. Victory Rolls look a little tricky, but with practice you’ll be rolling with the best of them in no time. Pin curls can be pretty time consuming, but you can achieve a gorgeous head of vintage curls if you follow these easy steps. Lots of rockabilly hairstyles feature bandanas as a hair accessory. There are a few different ways you can use a bandana to achieve a rockabilly hairstyle, but the most popular way is to help you style an updo. The most popular rockabilly hairstyle for men is the ‘greaser’ look. Greasers were a working-class male subculture in the 1950s named after their slicked back hairstyles. With a little more height, this slicked back look can also be turned into a classic 1950s men’s pompadour – perfect for those with a little more length to their hair. To achieve the greaser look, all you’ll really need is a good comb, a tub of pomade and the right haircut! Makeup wasn’t super experimental back in the 50s, and this distinctive style was all the rage. Women often used powder to set a smooth foundation and added a light blush as their canvas before drawing on a classic vintage cat eye with eyeliner and a coat of mascara. Eyebrows were often natural, but with such a close lens on our eyebrows nowadays it’s worth investing in an eyebrow wax and powder set to create extra definition to your natural shape. To finish off the look, red lipstick was the order of the day in the 50s, so indulge in whichever shade of red suits you best! We’re not going to pretend that we’re experts at rockabilly dance – it’s a fine art that’s not often practised in the mainstream nowadays! There are plenty of dance classes that can help you learn how to dance rockabilly style – but why not get inspired by watching this authentic 1950s rockabilly dancing? As with plenty of other subcultures, Rockabilly hasn’t been immune to evolving over the years. 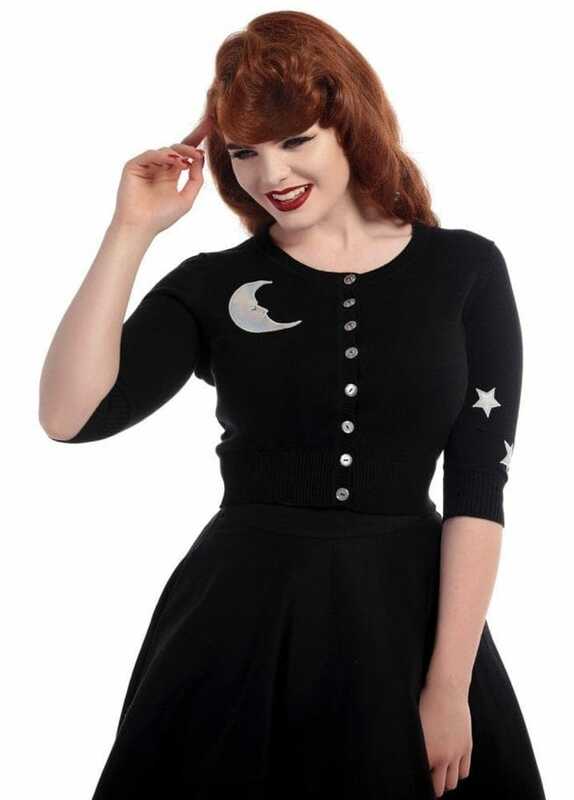 Gothabilly is a great blend of both gothic clothing and classic Rockabilly fashion, resulting in a dark cocktail that looks like an all black Rockabilly wardrobe paired with black Bettie Bangs and a slick cat eye. Referring more to differentiation in music style rather than fashion, Psychobilly is the result of combining classic rock n roll with a much more punk feel. The psychobilly fashion takes on a little more of a dark edge, drawing on horror and punk influences as opposed to more mainstream 1950s nostalgia. Love Rockabilly? Tag us in some of your favourite looks on Instagram (@attitude_clothing) and don’t forget to top up your wardrobe with our collections of Rockabilly clothing and Psychobilly clothing!